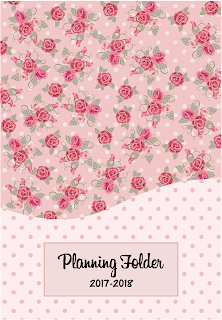 I'm very excited to announce that I'm hosting a "Flash Freebie" giveaway today and tomorrow. 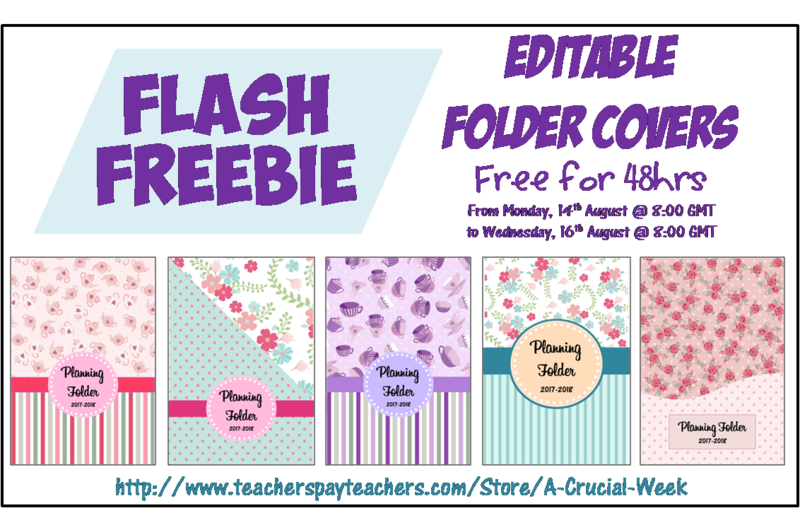 For 48 hours only, these beautiful, editable folder covers will be free to download from my TPT store. When the 48 hours are up, the covers will cost $1 each. 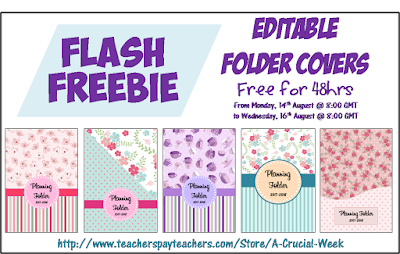 The Flash Freebie will run from 8:00GMT on Monday 14th August to 8:00GMT on Wednesday, 16th August. 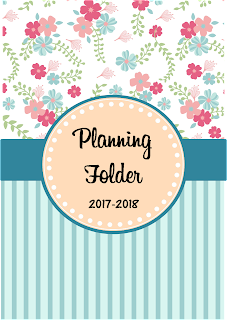 Of course, if you have the file, you can edit the text as you like - perhaps you want to use it as your own planning folder, maybe you want to create sections for your dip folder, or perhaps you want to use it for something that's not school related. The choice is yours! 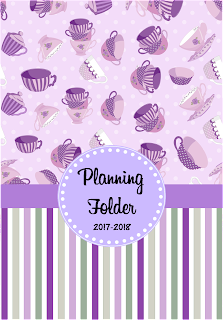 Click on the images below to go to the one you wish to download (or download them all!). Quick note: I used a font called Billabong. 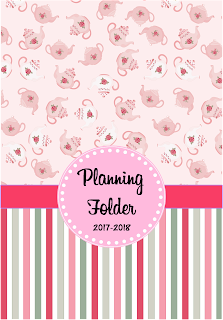 As these are editable you'll have to choose your own fonts. 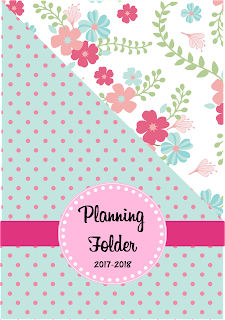 If you want to know how to download pretty fonts, check out my tutorial.